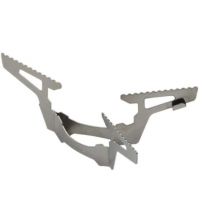 Soto Backpacking Stove Accessories 4Flex Pot Support OD1RX4. 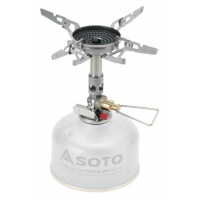 Soto Backpacking Stove Accessories Triflex Pot Support OD1RX3. 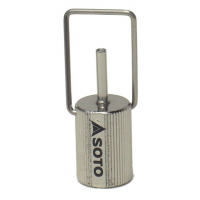 Soto Backpacking Stove Accessories Fill Adaptor ODTRC. Works Perfect with Soto's Pocket Torch-Extended and their Compact Refill Lantern.